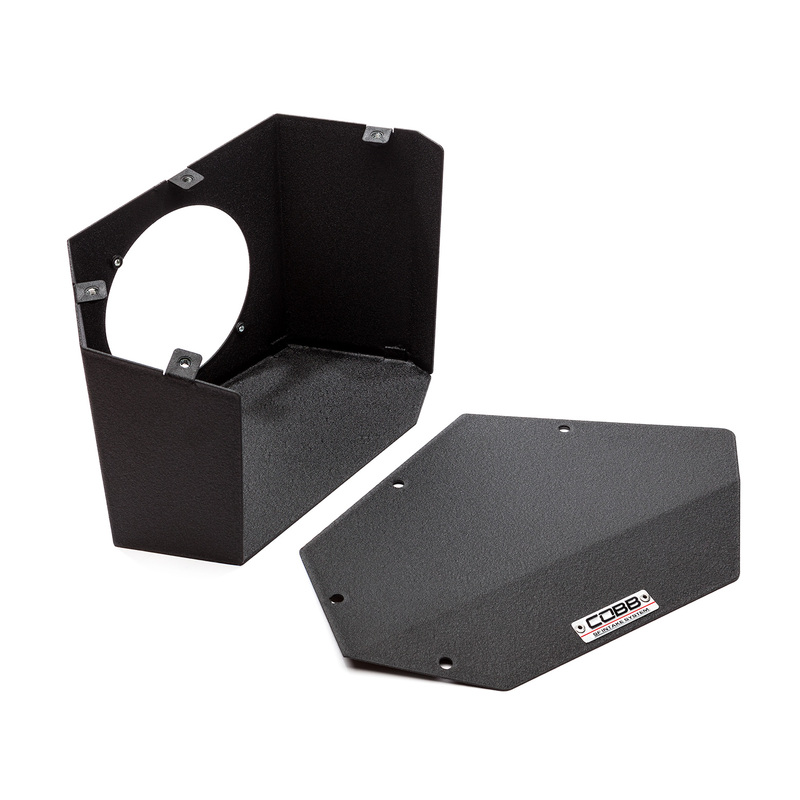 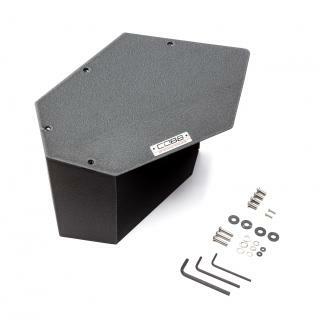 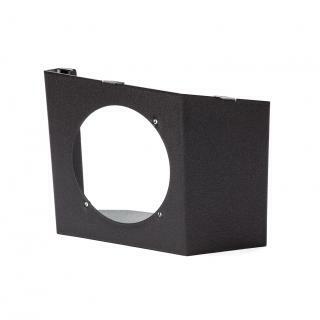 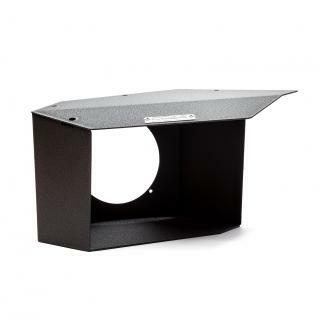 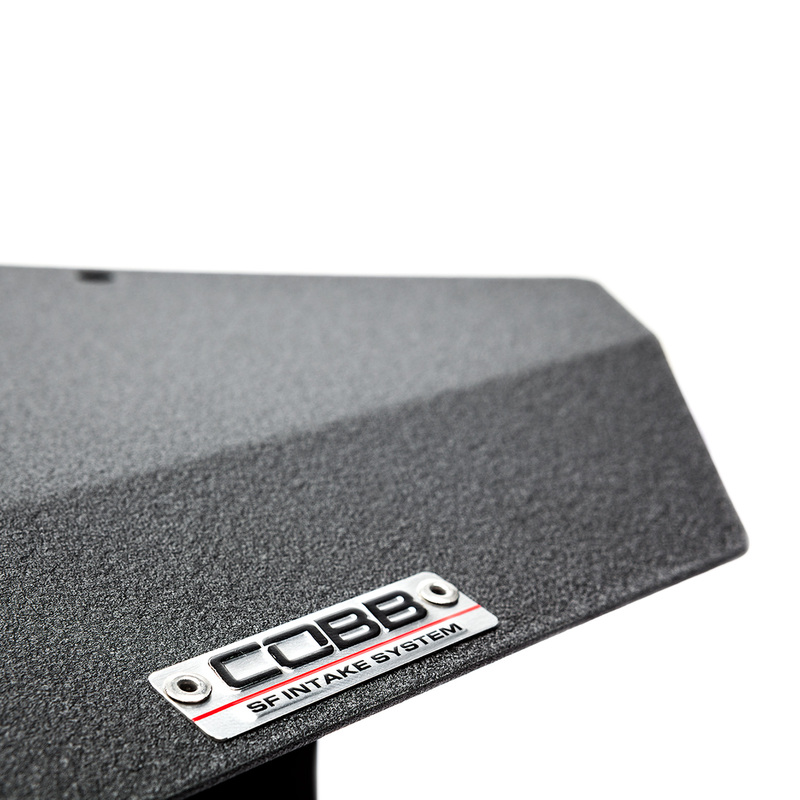 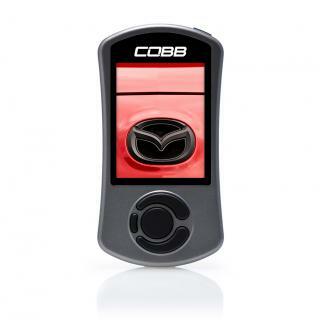 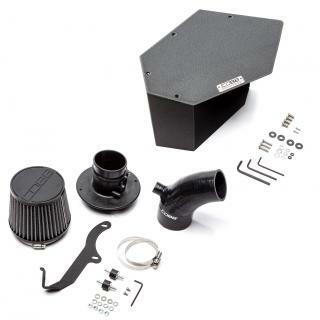 The COBB SF Airbox for the Gen1 Mazdaspeed3 will help to prevent hot and turbulent air from being ingested through the intake filter into the MAF housing. 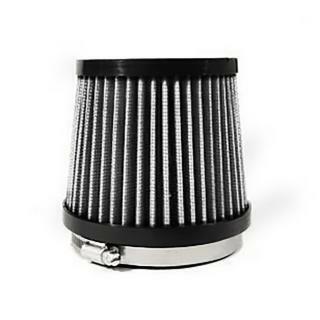 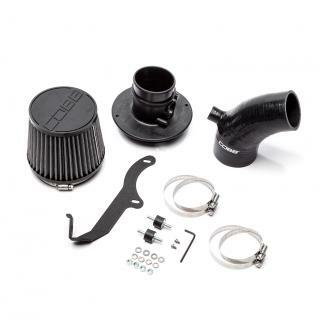 A perfect compliment for cars that are already utilizing the Mazdaspeed3 SF Intake. 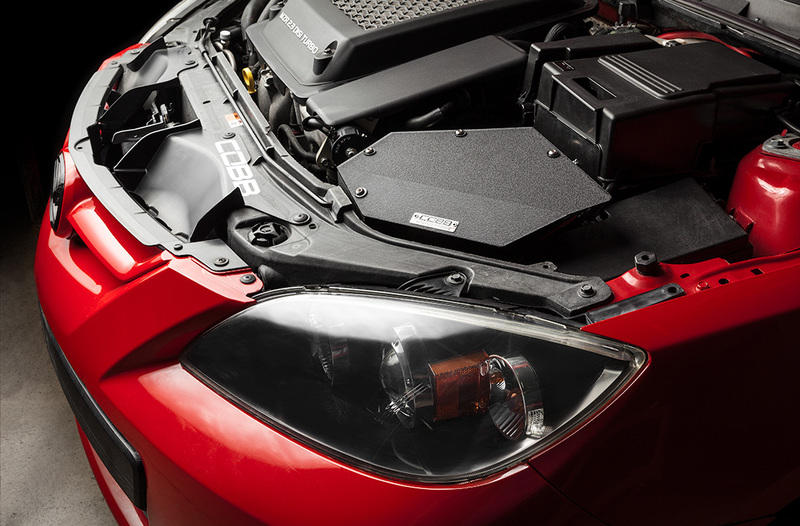 Mazdaspeed3 Airbox Gen1 Mazdaspeed3 2007-2009 is rated 5.0 out of 5 by 2.